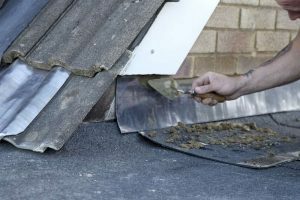 If I need my roof repaired, how can I find a professional roofing company that provides roof repairs who are both reliable and trustworthy? 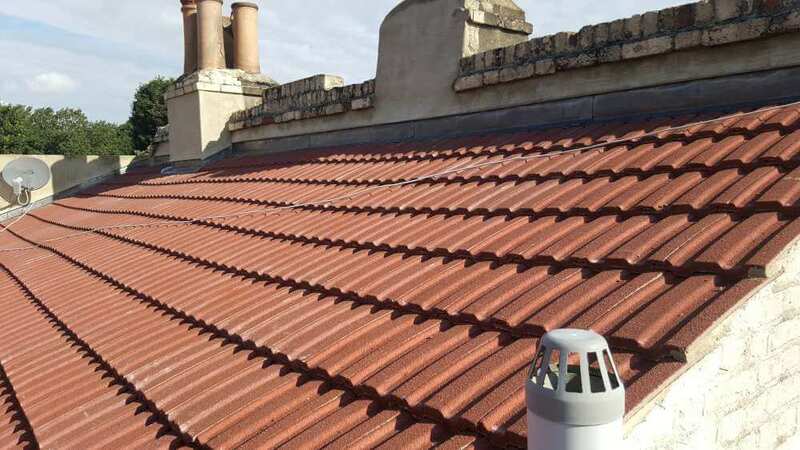 Roof Rescue are roofing experts with a long, successful track record of providing a high quality roof repair and maintenance service, provided by reliable and trustworthy roofing professionals, at affordable prices. 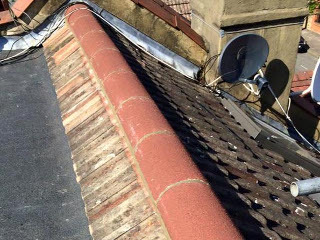 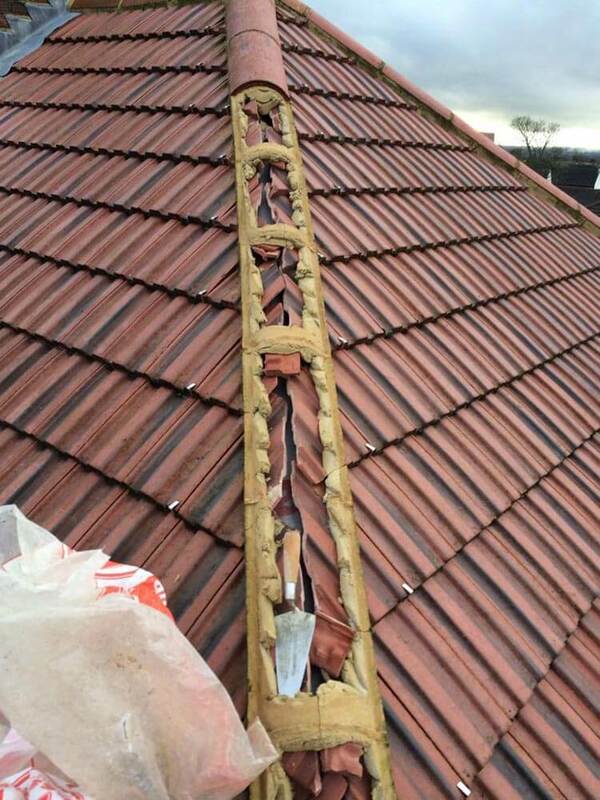 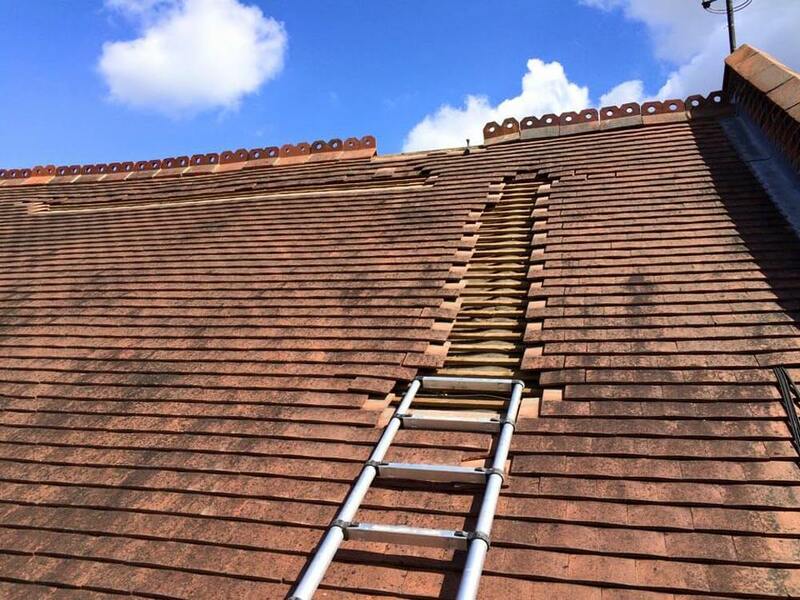 As experts in roof repairs in the Bromley area, we use only highly skilled, professional and fully insured tradesmen. 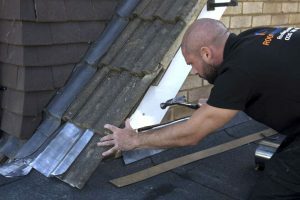 Roof Rescue are a company you can trust, with a fantastic reputation for providing 100% customer satisfaction, every time. 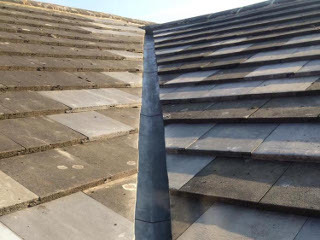 We provide a full roof repairs and maintenance service that we believe to be of the highest quality. 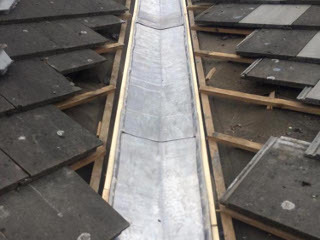 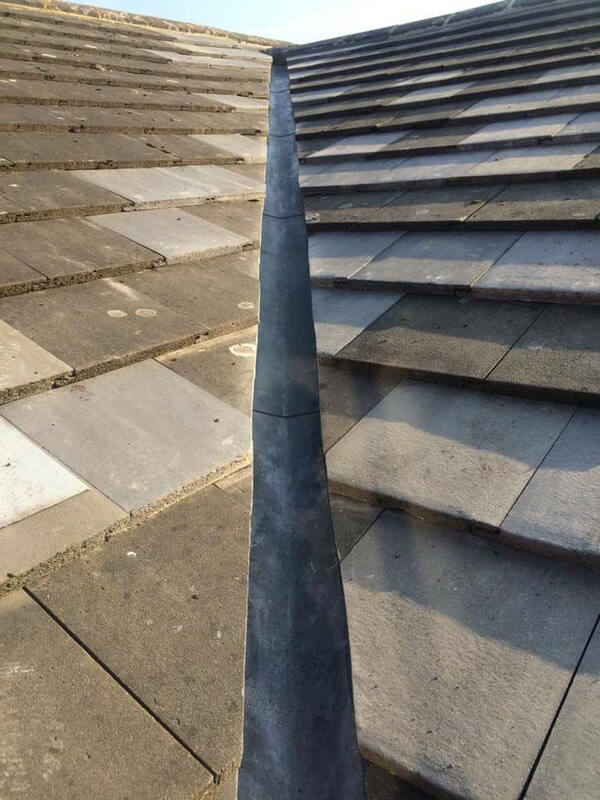 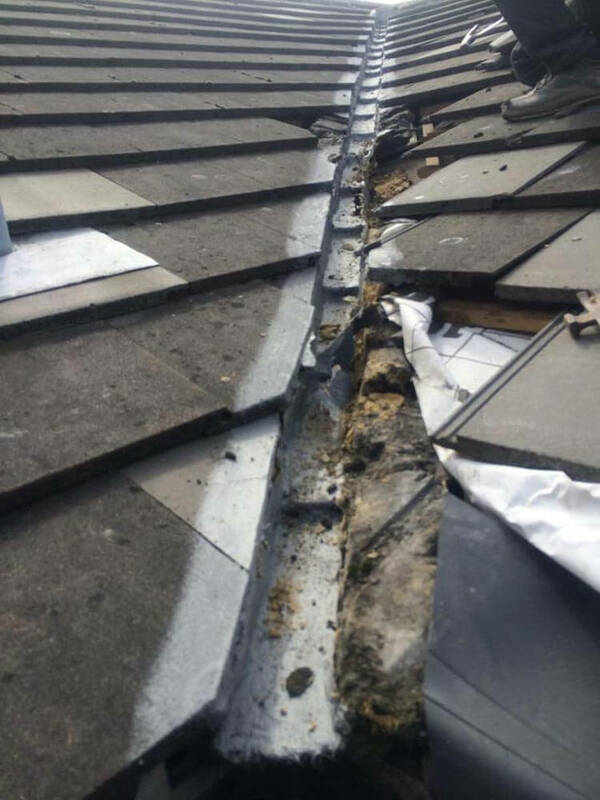 We repair both pitched and flat roofs and no job is too large or too small for our highly trained team of roofing specialists. 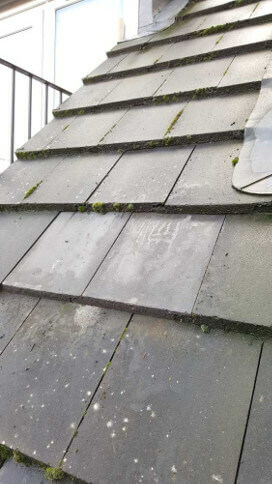 Use the button to slide across the images below to see how our roof repair services can transform your roof. 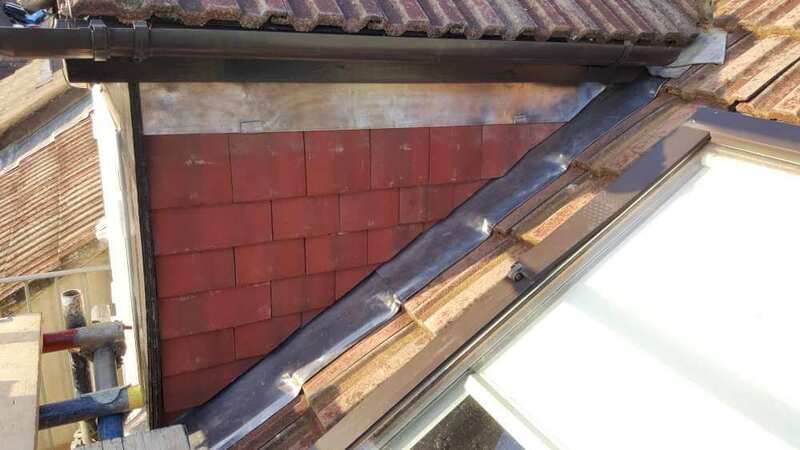 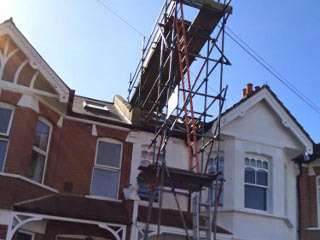 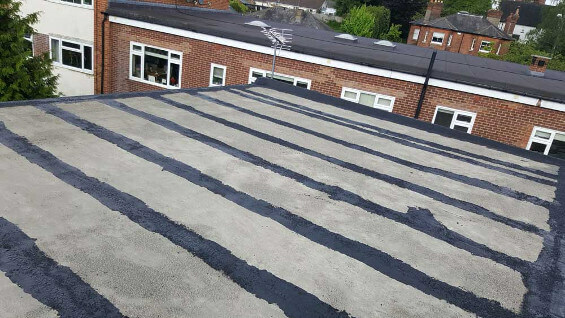 We pride ourselves on providing written quotes you can rely on and, unlike some companies that provide roof repairs in the Bromley area, our transparent pricing means that there are no ‘nasty surprises’ once we have completed your work, to your satisfaction. 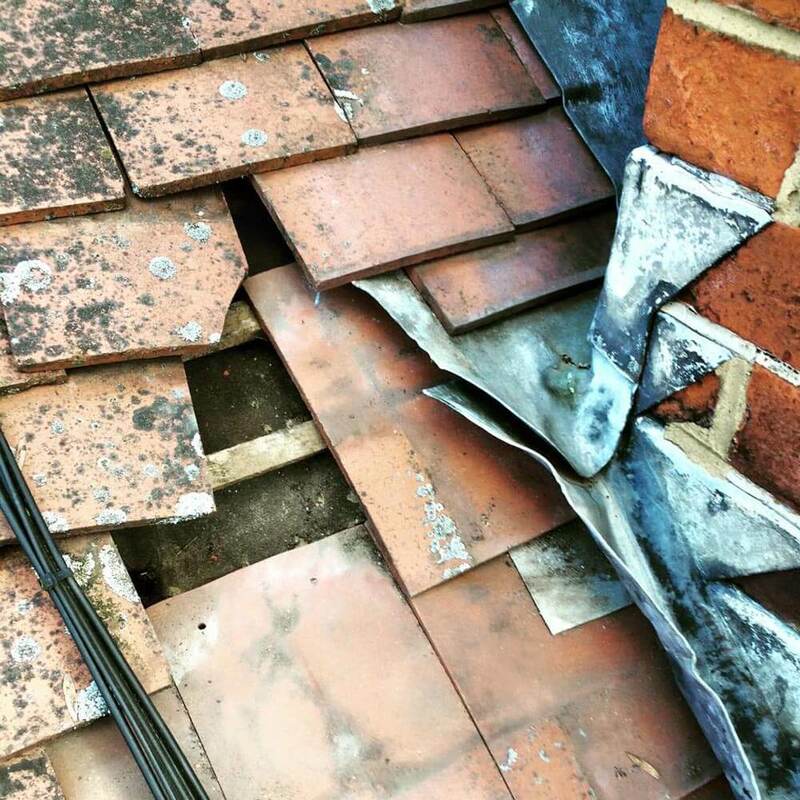 We have a 24 hour Emergency call out service for all urgent and emergency roofing problems. 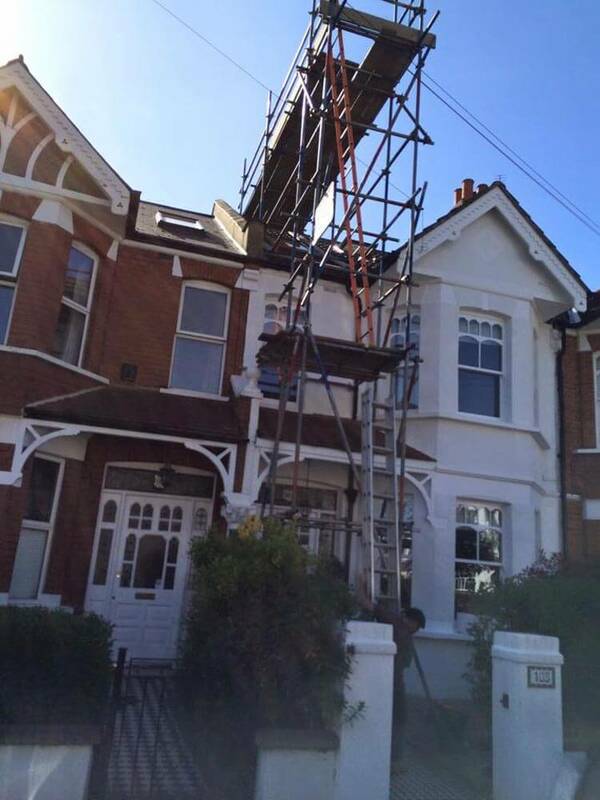 Simply call 0203 189 1618 if you require urgent or emergency assistance. 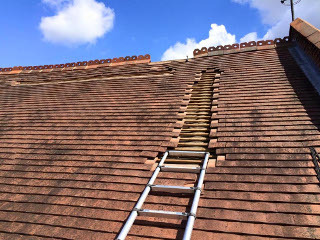 What makes us different from other companies that provide roof repairs in the Bromley area is our unique blend of over 40 years combined experience, our friendly and fully insured roofing professionals who are 100% committed to complete customer satisfaction. 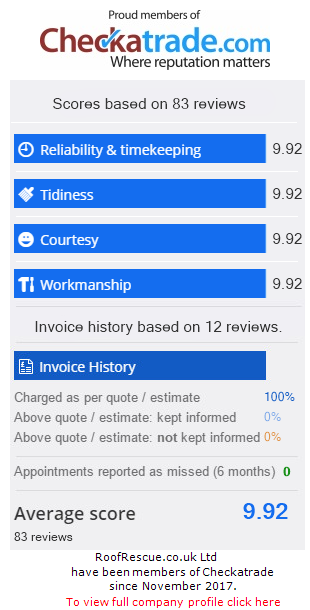 This means that we are able to provide a level of service and quality that not only meet your expectations, it will exceed them. 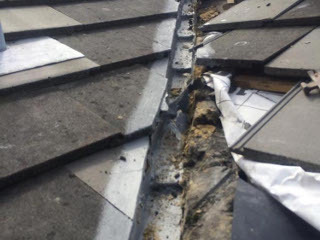 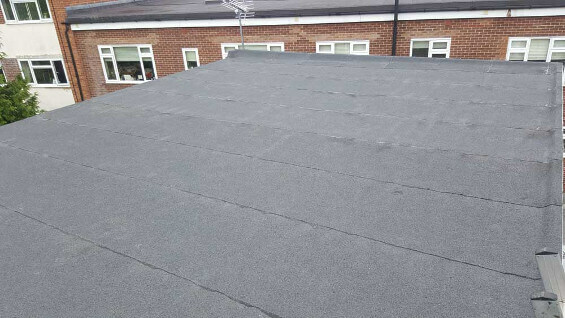 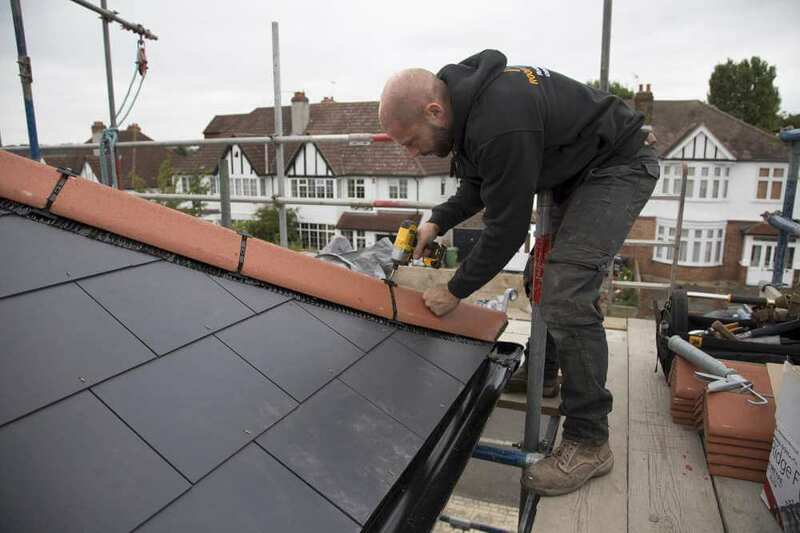 We only use the highest quality materials and unlike some companies that undertake roof repairs in Bromley we only do work that is absolutely necessary and agreed. 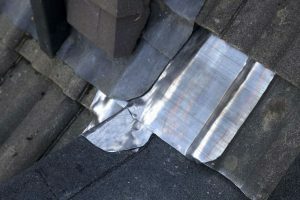 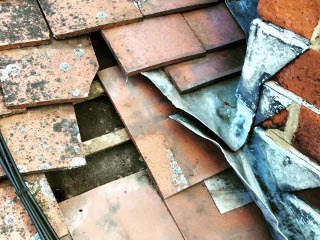 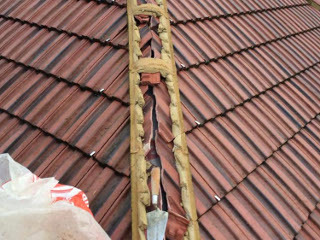 Many roofing repairs can be dealt with on the same day and we always remove our waste material and dispose of it safely. 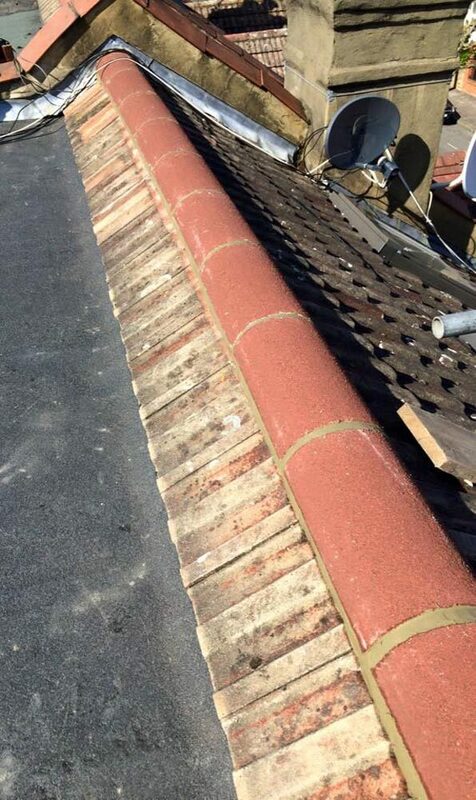 All of our customers receive a written no obligation quotation that includes all labour and material costs. 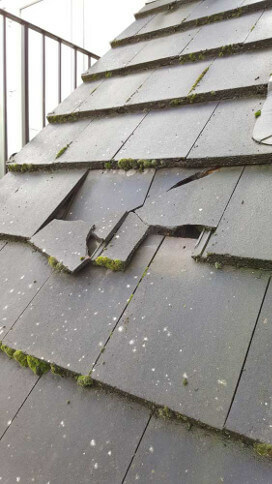 All of our recommended roof repairs are guaranteed for one year. 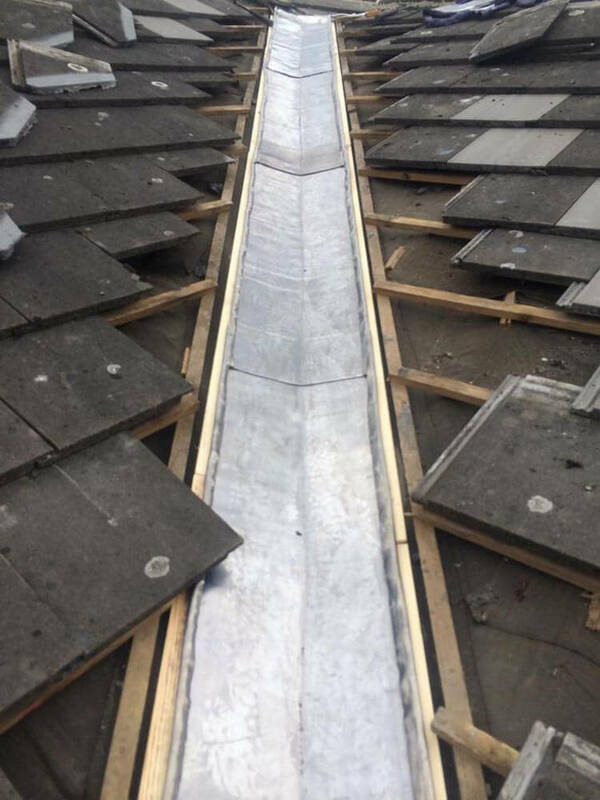 Our pricing is transparent and you can be confident that all of our work will be carried out safely and with minimum delay.